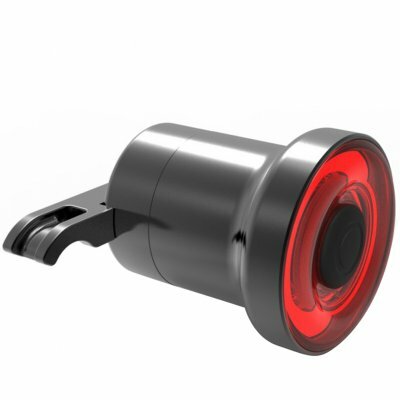 Successfully Added Mini Bike Brake Light Intelligent Sensory Bicycle Tail Rear Light USB Charging Bike Taillight Lamp black to your Shopping Cart. Super bright signal light, motion sensing + COB LED, automatic open or shutdown. Smart brake induction, IPX6 waterproof, low battery tips, 20 + hours of battery standby time, with strong function. Power saving, USB interface charging, can charge and discharge circulatory. Suitable for outdoor sports such as cycling, hiking, climbing, adventure.